Now that we’re heading into those chilly fall days, I notice that I’m not the only one thinking of soups. This Zuppa Toscano recipe is from one of my first posts, but a definite go-to recipe for the raw, rainy days we’ve been having here in New England. I have to give an update, or more of an explanation to this recipe since I know a lot of you like spicy dishes and although I like flavorful, I just cannot handle highly spiced food and nothing with chili peppers. You’ll notice that I have red pepper flakes however my interpretation of 1/2 teaspoon is 6, maybe as many as 8 little flakes – but not more than that. If you like more zing, by all means go for it. Why my hostility toward chili peppers? Well, it goes back to when I was about 5 years old when I went to the local farm one spring with my father to get seedlings for our garden. He loaded up the back of the station wagon with the plants and me, setting some of the most beautiful little plants on the seat beside me with the warning “Do NOT touch those”. Huh…who me? Why would I want to touch something with the prettiest little shiny red fruits dangling right beside me? They looked an awful lot like strawberries or something equally tasty. So of course I popped one in my mouth. And the gag reflex kicked in… really fast! And then I started crying which made me want to rub my eyes. Have you ever rubbed chili pepper juice in your eyes? Funny how some childhood memories stick with you and to this day I cannot handle the tiniest whiff of a chili pepper without that back-of-the-throat gag reflex kicking in all over again. 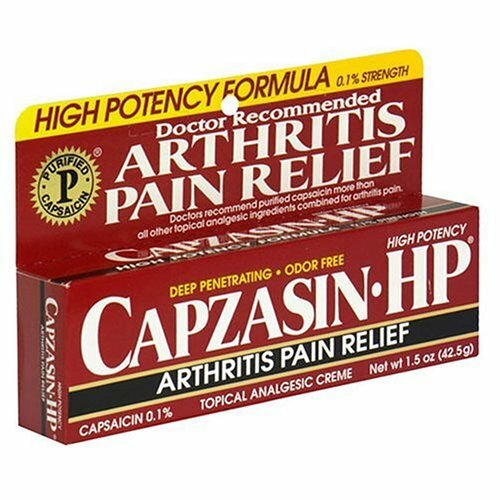 Yes, he’d brushed his teeth with Capzasin – High Potency no less, which is made with capsaicin oil aka the nice juice from hot peppers. Using a dutch oven or deep, heavy skillet, cook Italian sausage with a few red pepper flakes over med-high heat until sausage is just cooked. Remove to a small bowl. In the same skillet, cook bacon over medium heat until crisp. Remove bacon to dice it and drain off all but a few tablespoons of bacon fat. Sauté onions in bacon fat until translucent, then add garlic for a few minutes. Add wine to deglaze the pan, scrapping up bacon bits. Add diced bacon, sausage, and chicken broth to skillet with onions & garlic. Bring to a boil. Add potato slices until tender (about 15-20 minutes). Reduce heat to medium, add cream and kale for about 5 minutes. and I decided that it was a soup kind of day. 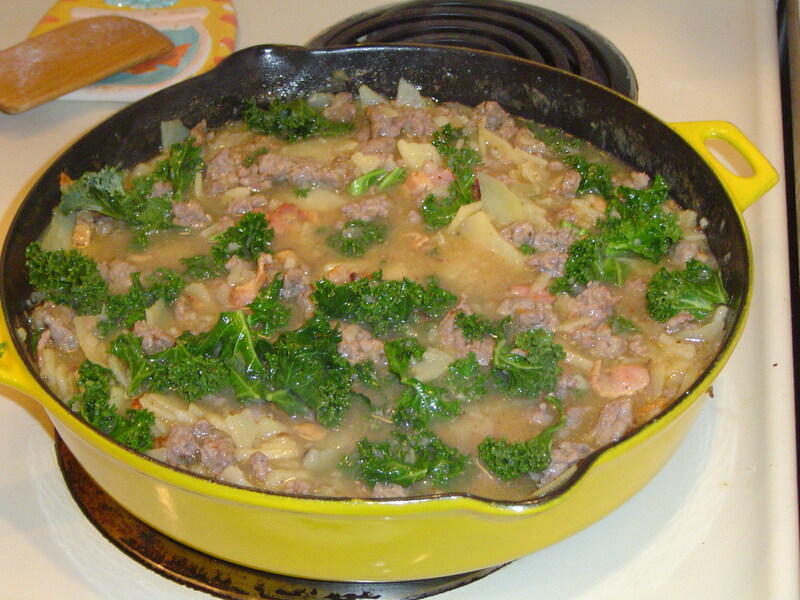 I was inspired by a recipe on Pastaprincessandmore.wordpress.com to make Zuppa Toscana. 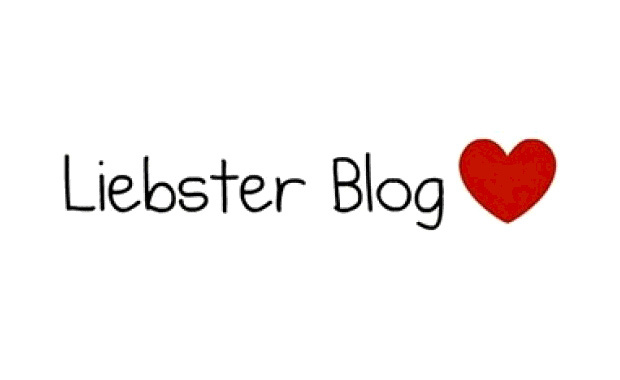 If you haven’t visited her site, then I highly recommend stopping by her blog. If I knew where she lived I’d be stopping by for dinner because just the photographs of her food make me hungry (and more than a little embarrassed about my food presentation). This soup is a nice thick winter soup and I baked a couple of loaves of French bread to go with it. Using a dutch oven or deep, heavy skillet, cook Italian sausage with red pepper flakes over med-high heat until sausage is just cooked. Remove to a small bowl.